We provide a wide range of services for equipment and protective systems intended for use in potentially explosive atmospheres, including training and personnel competence certification. ClarineT can help its customers to get their projects on the fast track with its knowledge and global expertise. Our team of engineers and technicians have the experience and know-how to help you through the quality control process and to provide training and technical service solutions designed with you in mind. Site Services: ClarineT’s asset integrity services can help you maintain a safe and compliant site. 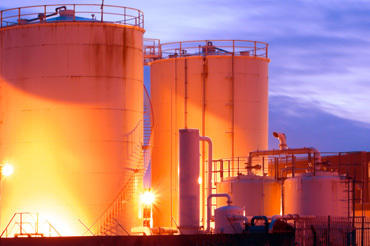 These services include hazardous area classification and ATEX inspections. Assessment and Advisory: We offer various assessment services for Assemblies, Functional Safety, Technical Files and other advisory services to help you on your path to compliance. Training Programs: Get expert, timely and customized training to suit your specific needs and guidance to perform inspection & maintenance of equipment and electrical installations in potentially explosive atmosphere. 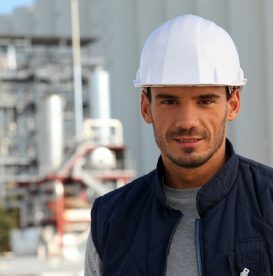 Our Site Service Engineers include Electrical, Instrumentation, Mechanical and Process Engineers covering the full range of skills required for implementation across all industries. Take advantage of the benefits and cost savings of a coherent, risk-based policy. ClarineT has developed a dedicated training program on International ATEX Directives, Ex Area’s Classification, Ex Inspection Procedures & Reporting. The program has been developed merging ClarineT field experience and RINA certification know-how. The training is provided by a qualified trainer(s) in Electrical / ATEX subjects and may cover also specific project topics. Program Goals: The aim of Ex Training Program is competency validation and certification for technical personnel working in potentially hazardous or explosive atmosphere areas both in onshore and offshore installations with particular attention to the Oil & Gas and Petrochemical plants. The program covers International ATEX Directives, Ex area’s classification and best practices in Ex Inspection procedures & reporting. “Ex Refresh” (unit code: ExR01A/B/C) – Refresh for Inspection, Maintenance and Design Competence Certifications. 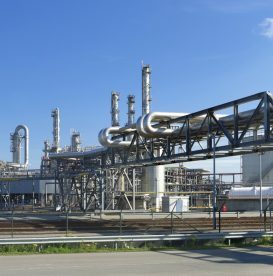 “Ex Proficiency” (unit code: ExT05) – Overall on ATEX Directives, IEC 60079-0, classification of hazardous areas, methods of protection, typical accidents, general remedies – theoretical only. ATEX Directive 94/9/EC (Product Directive) concerning “equipment and protective systems intended for use in potentially explosive atmospheres”; is a total harmonization directive, i.e. its provisions replace existing divergent national and European legislation which cover the same subjects as stipulated by Directive 94/9/EC. As of 1st July 2003, all other relevant national regulations have been abolished and Directive 94/9/EC, as transposed into the national legislation of the Member States, is the sole legal instrument applicable. It is also considered new aspects not covered by Directives "old approach" as: non-electrical apparatus, combustible dusts and production surveillance. 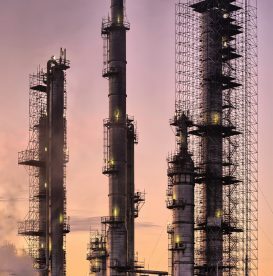 ATEX Directive 1999/92/EC (Social Directive) concerning “the minimum requirements for improving on the safety and health protection of workers potentially at risk from exposure to explosive atmospheres” is of concern to those which operating plant sites or involve hazardous areas. It came fully into force July 1st, 2003 and regulates all activities in areas at risk of explosion so far that had been framed into specific regulations, so the employer is subject to new obligations, also concerns the minimum conditions for the improvement of safety and health of workers potentially subject to risk connected to explosive.